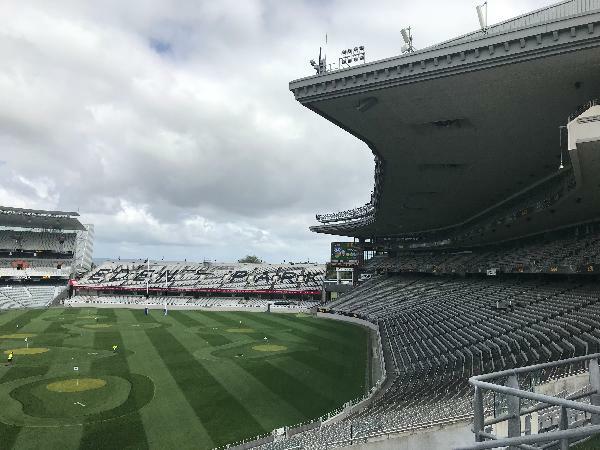 Boasting a portfolio of hundreds of rugby and cricket matches, Eden Park is the ultimate destination for sports enthusiasts. Guided by the parks' expert historians, you’ll have an exclusive behind the scenes tour of this spectacular stadium. From the players’ tunnel and team changing rooms, through to Steven Hansen’s hot seat in the coaches’ box - you’ll sense the pure adrenaline and tension from the many historic matches that have play out on the grounds before you. Perfect for couples, this package is a unique and unforgettable experience the into the very heart of sporting history. The tour also includes a souvenir hardcover copy of Eden Park: A History for you to take home. Location & Duration: Tours begin at Entry G, Reimers Avenue. Please arrive by 9.55am for the 10am tour and 1.55pm for the 2pm tour. They take approximately 90 minutes and parking is available in Car Park 5 – Gate G off Reimers Ave, Kingsland, Auckland. Please be aware that this is a walking tour and a good level of mobility is required to climb stairs. Comfortable shoes are suggested. Superbe experience à recommander ! 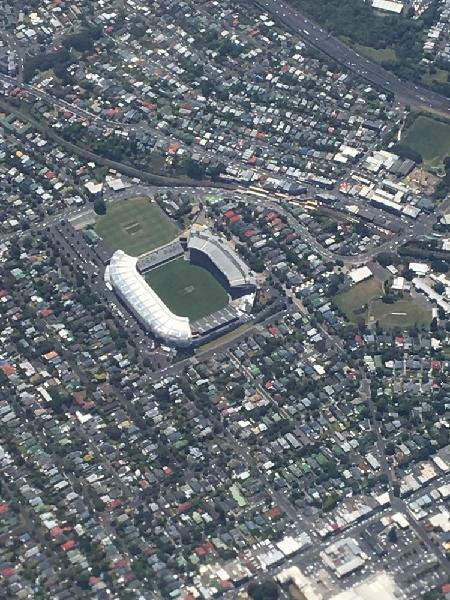 Eden park from the plane into Auckland. This was my second time at the tour, first time was with my brother and sister in law, this time with my dad. We got the same guide as the first time and it was even better than the first! Fantastic stadium and he was very knowledgeable on the history of it and the surrounding areas! A must do for everyone! 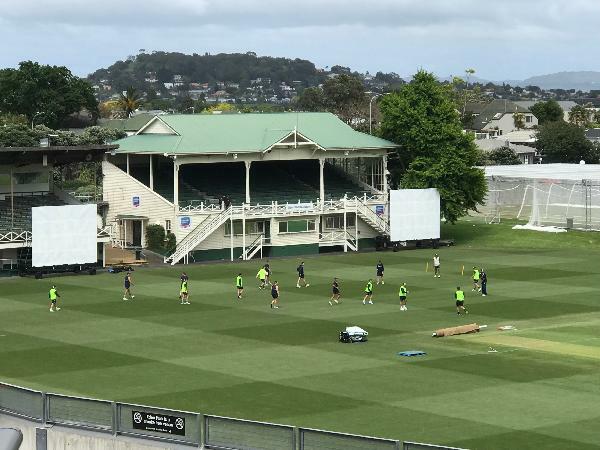 A really interesting behind the scenes look into New Zealand's most famous and historic stadium. It was really good fun and a great way to spend a morning in Auckland. A fantastic tour lead by Graham, there is nothing this guy doesn’t know about New Zealand Rugby. I certainly would not hesitate to book this trip. Thank you for a wonderful tour. What an experience! This tour was one of the highlights of our New Zealand holiday. Our guide was informative, friendly and had a great sense of humour. I would totally recommend this to any sport lovers. 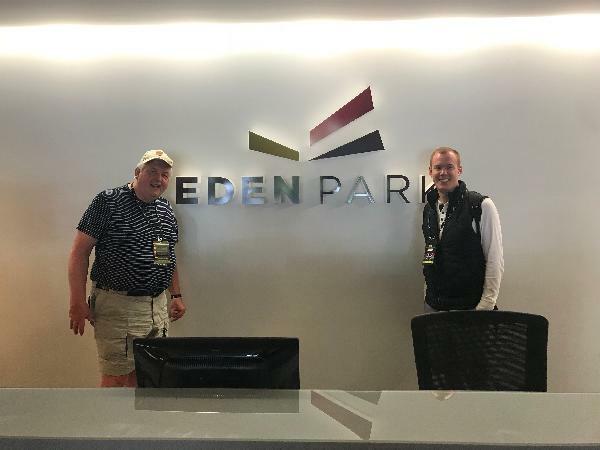 Had a really nice visit to Eden Park.it was nice to get behind the scenes and our guide was excellent. 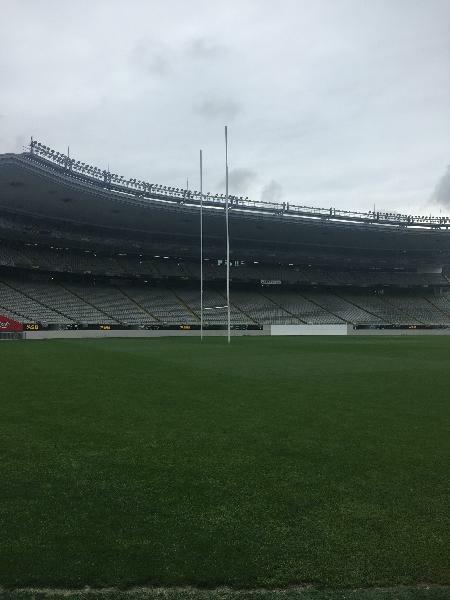 It released the inner child in me to see where the legends prepare for battle.My wife who is not really a rugby fan said she also found it very interesting. I would highly recommend a visit here to anyone. 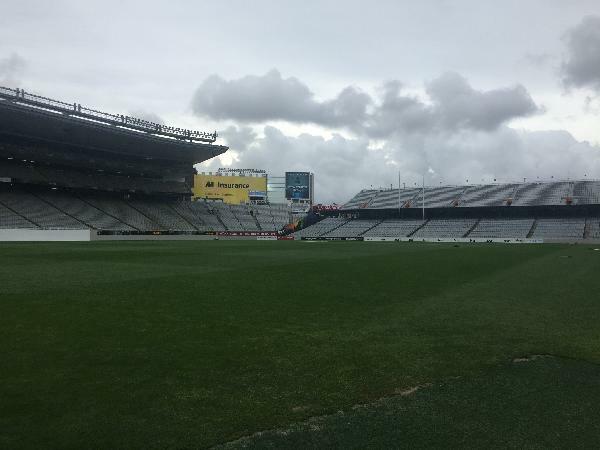 Your message has been sent to Eden Park Tour For Two People Including a Souvenir Hardback Copy of Eden Park: A History. You should hear from them shortly. 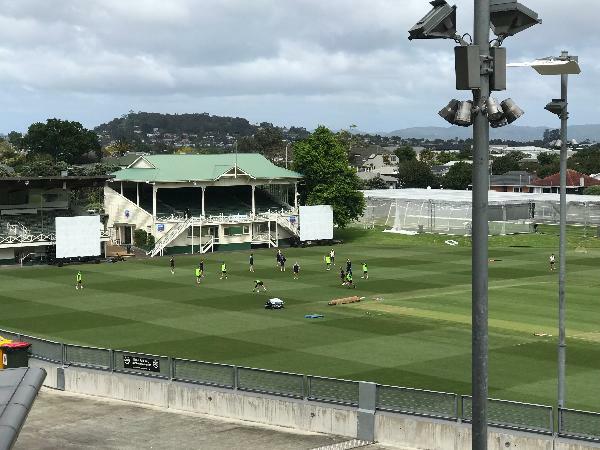 Please note: all responses will come directly from Eden Park Tour For Two People Including a Souvenir Hardback Copy of Eden Park: A History, and not the team at Bookme.